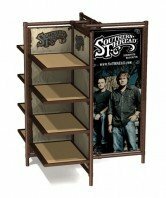 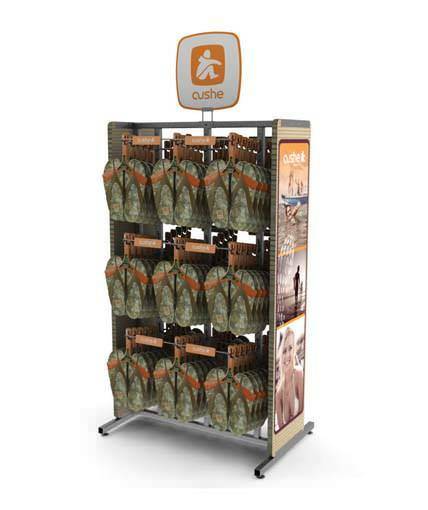 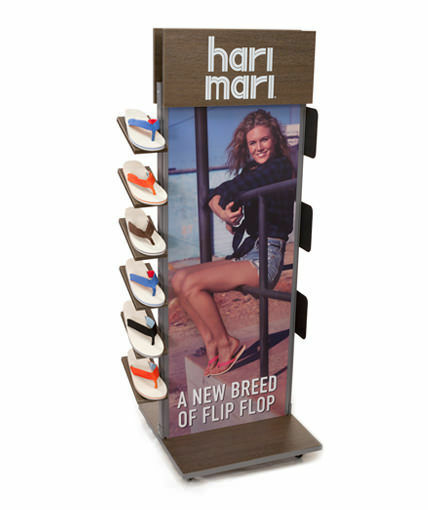 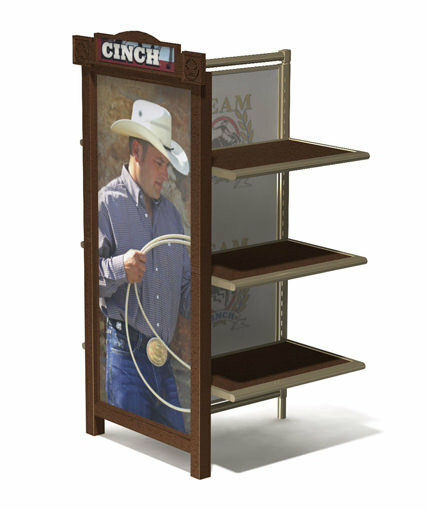 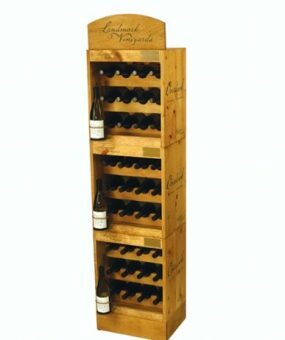 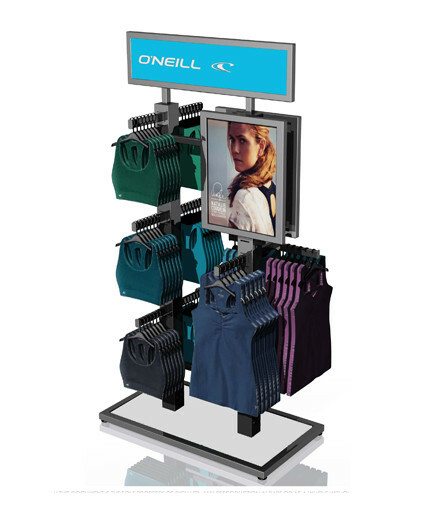 The floor standing display rack for jeans was designed for Rocky Mountain Clothing company. 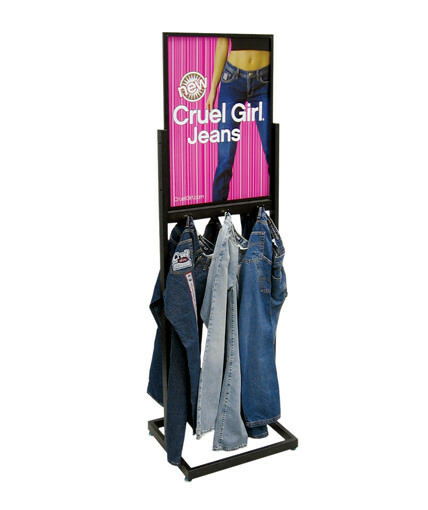 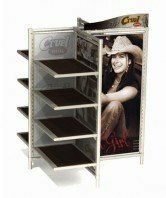 It displays a full line of jeans and has a big space for 2-sided sign that shows branding imagery, in this case the “Cruel Girl” line of designer jeans. 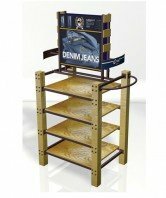 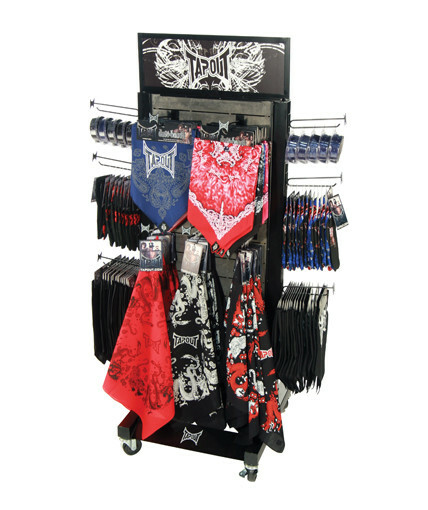 This jean rack is great for mass retail settings because of its easy to use, high store compliance, and durability. 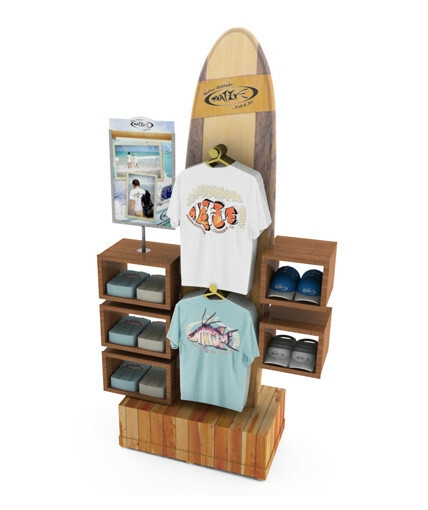 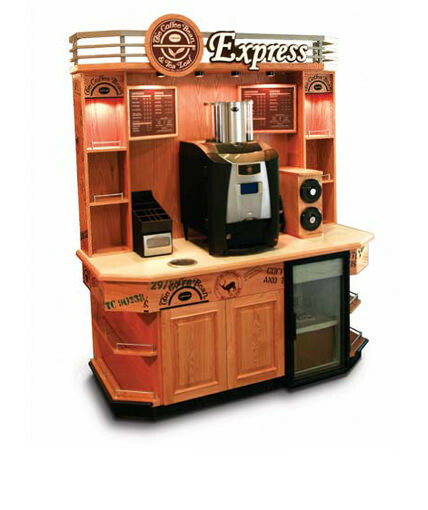 Category: Uncategorized Tags: Apparel Displays, Custom POP Displays, Custom Retail Displays, point of purchase display, Retail Floor Display Brand: Rocky Mountain Clothing.